Buy original works of art. Buy Wisconsin art. Support local artists. 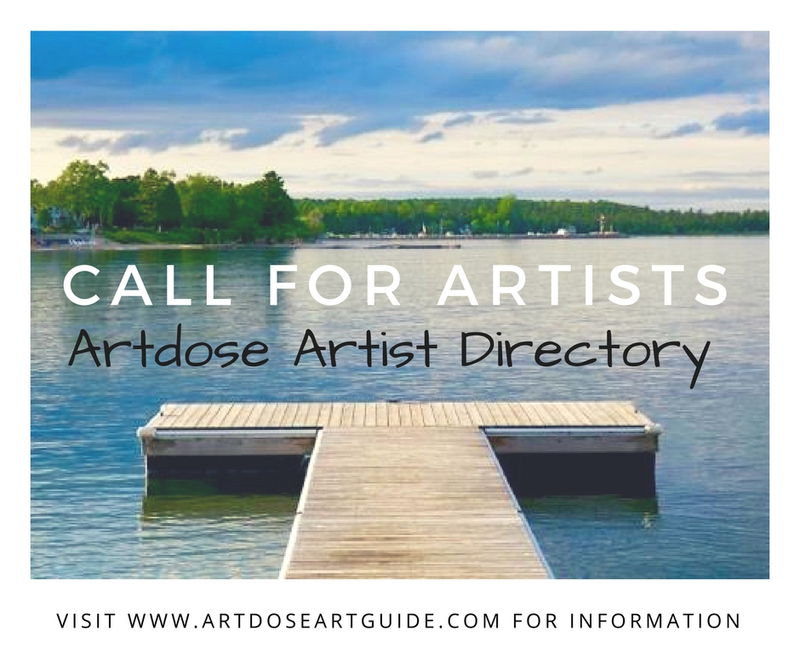 The Artdose Artist Directory is a tool to explore the art of Wisconsin artists. The aim of the database is to be a resource for people seeking information about local art. The artist directory spotlights Wisconsin artists by name, genre, website, and social media handles. This directory is a perfect resource for people looking at starting their own art collection. For only $30/issue, your art will be shared in North East and South East Wisconsin via our circulation of 2,800+ Artdoses, inclusion to our website, and also the FRANK & CO Wisconsin art e-newsletter. This directory promotes these artists as a resource to collectors, art enthusiasts, and art patrons. Submissions are now open. Next deadline is May 1, 2019. Go to How to Submit tab to submit your listing today.